Methanol has many positive features as a fuel— it can be used directly in an internal combustion engine with higher efficiency than other hydrocarbons since it contains oxygen and has a cooling effect on the engine thus reducing wear and tear. The octane rating of methanol is higher than gasoline which means it can be compressed more before ignition thus delivering a longer and more powerful thrust at the cylinder head. 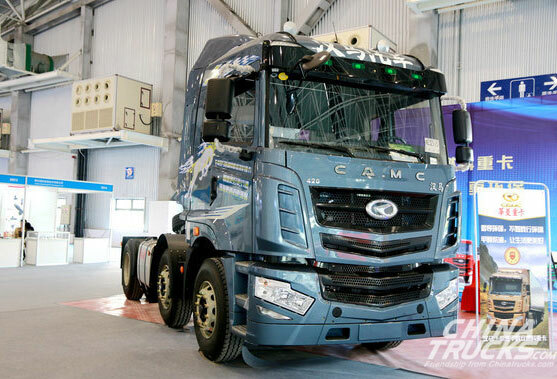 China’s central government considers methanol a strategic transportation fuel and has launched a demonstration of light-and heavy-duty vehicles running on M85 (85% methanol and 15% gasoline) and M100 (100% methanol) in Shanxi and Shaanxi provinces, as well as in the city of Shanghai. These valuable demonstration programs will lead to the development of national standards for methanol-fueled vehicles. Last year, China used as much as 12 million metric tons (4 billion gallons) of methanol to fuel their cars trucks and buses. In more than a dozen provinces, blends such as M15 (15% methanol and 85% gasoline) are sold as 95 and 97 octane fuels for use in existing passenger cars, and Chinese motorists have driven more than 200 million miles in methanol fueled cars. The Panama Canal Authority (ACP) has a recognition program for clean operators that will help them to get ahead of the pack for transit bookings. 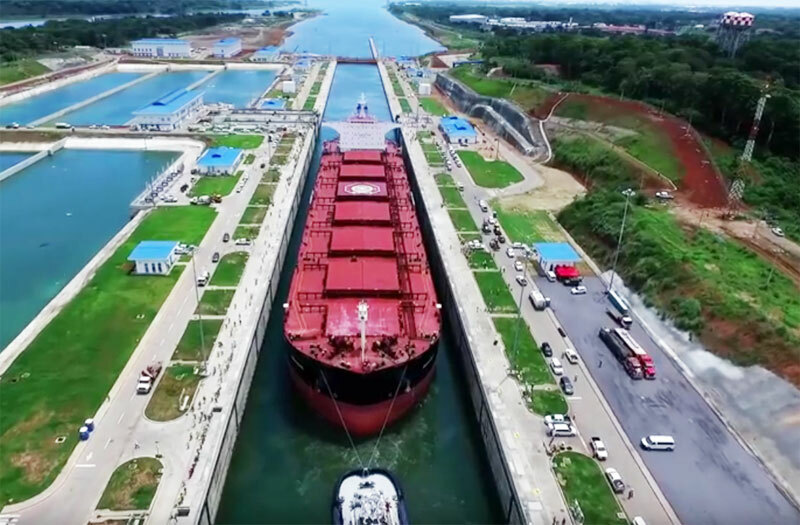 “We’re rewarding those who make conscious efforts to reduce greenhouse gas emissions and invest in technology that will make shipping even more efficient,” says Panama Canal Administrator Jorge L. Quijano. The MS innogy, the first vessel in Germany to be powered by methanol fuel cells, was named on Friday. 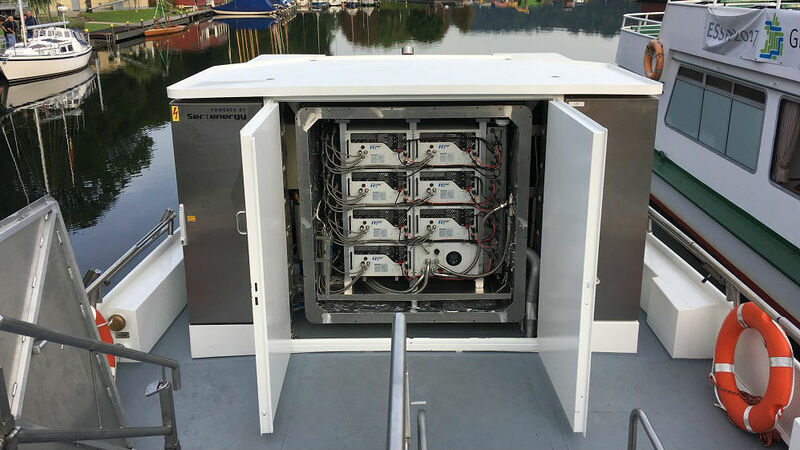 The passenger ferry, which will sail on Lake Baldeneysee, Essen, features a fuel cell system manufactured by the Danish fuel cell manufacture SerEnergy. 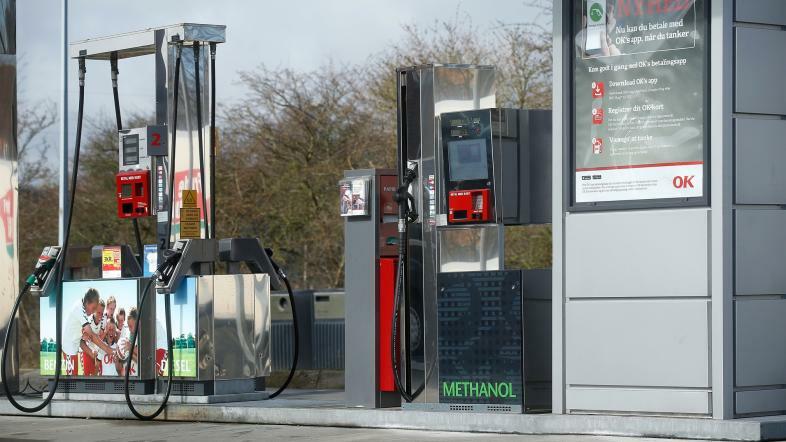 Europe’s first methanol filling station opened in Aalborg. But even if it is the only place in Europe, OK’s CEO, Jørgen Wisborg, does not expect many customers. “There will probably not be a big queue, because there are not so many cars running on methanol now,” he says. “It is a demonstration project where we will show what is possible with new technology,” says Jørgen Wisborg. Methanol is liquid like petrol and can be produced environmentally by biomass and waste. And compared to other attempts with alternative fuels like gas and hydrogen, the OK director sees the benefits of methanol. – You can use the existing infrastructure. You can use the stations that are already there. You have the same range of cars as you know for traditional fuel cars, and the refueling is very simple, efficient and short, he says. Behind the project are the Energy Agency, Hamag and Aalborg Serenergy, which produces fuel cells. 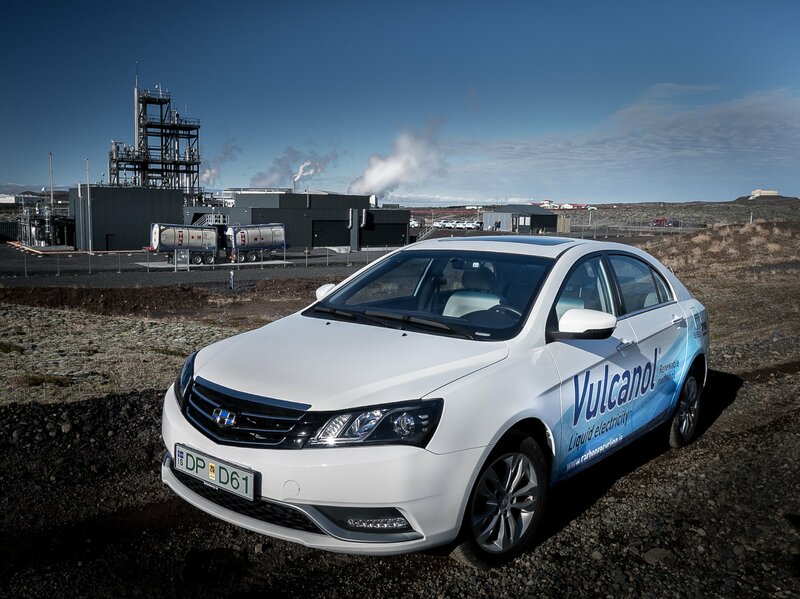 And the company’s commercial manager, Mads Friis Jensen, expects the methanol station to give electric cars a boost. – If you take a battery electric car, reduce the battery size and put our methanol fuel cell in, so you can drive 800 kilometers in an electric car. It solves the problem of electric cars’ limited range, he says. Serenergy will show politicians and stakeholders that fuel cell cars on methanol are a realistic bid for a future green mode of transport, one of the major advantages being that you can keep the filling stations, much like they are today, with no need for quick chargers or hydrogen containers. “We can just empty and clean the existing gas tanks and fill with methanol instead. The fuel cell cars do not require a major reconstruction of the infrastructure. We can simply use the infrastructure we already have,” says Serenergy’s Mads Friis Jensen. 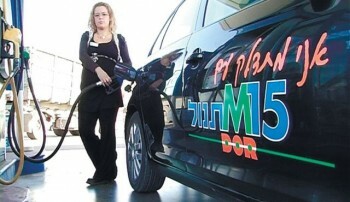 Israeli Prime Minister Benjamin Netanyahu launched a demonstration of M15 vehicles and hosted a fuel choices summit in Tel Aviv to focus attention on the potential for methanol based fuels in Israel. 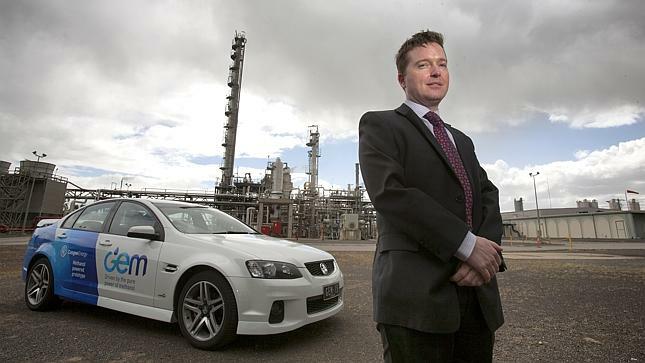 In Australia, the federal government does not tax methanol fuels, and Methanol Institute member company Coogee Energy is demonstrating the use of gasoline, ethanol and methanol (GEM) fuels in passenger cars. 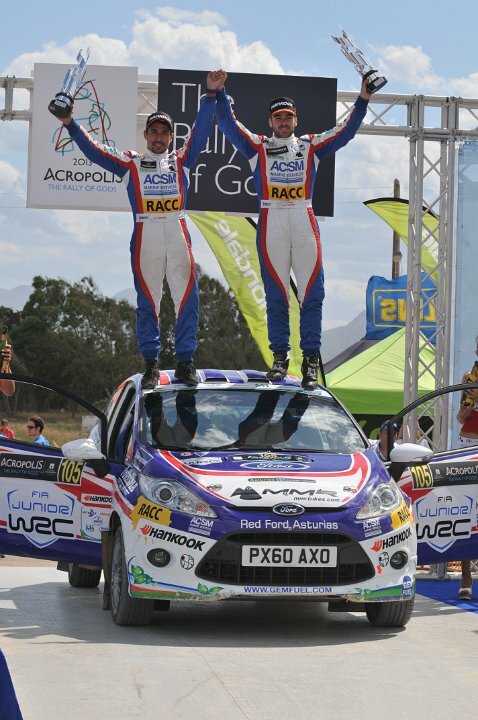 For the second year in a row, the Methanol Institute will sponsor the use of GEM fuels in cars participating in the Junior World Rally Championship which holds races across Europe. 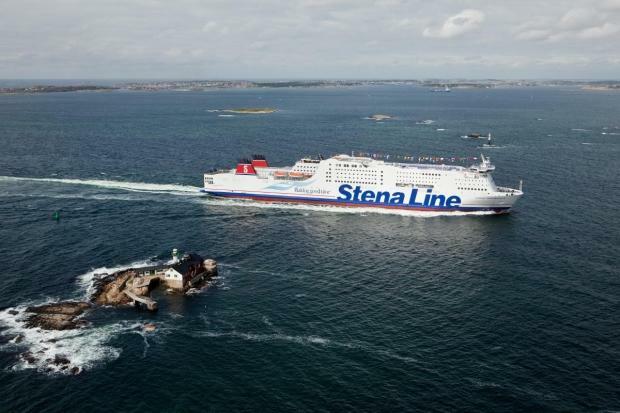 Stena Line, a Swedish ferry operator, is running one of its fleet using methanol, after converting to the more environmentally friendly fuel. The dual fuel technology uses methanol for the main fuel, but has traditional marine gas oil if needed. The Remontova shipyard in Poland is where the Stena Germanica ferry was converted, with a complete cost of 22 million euros. The shipping industry, which always wants to find cheaper fuel solutions, and methanol continues to prove it has great potential. Using methanol helps reduce sulphur particles by 99 percent, and is significantly more cost-efficient for support. April 2017 marks one-year since Methanex Corporation’s wholly-owned subsidiary, Waterfront Shipping, welcomed seven of the world’s first ocean-going vessels capable of running on methanol into its fleet. The first three vessels were delivered in April and the remaining four later in 2016. 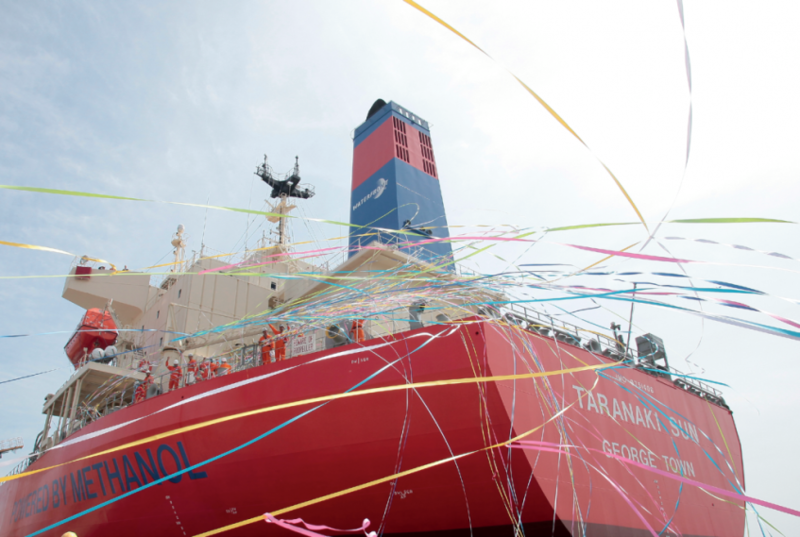 These innovative vessels have achieved accolades from the marine industry for their use of clean-burning methanol as an alternative marine fuel. Over the past year, the seven 50,000 dead weight tonne methanol tankers – powered by two-stroke dual-fuel engines capable of running on methanol, fuel oil, marine diesel oil or gas oil – have been operating safely and reliably across the globe.